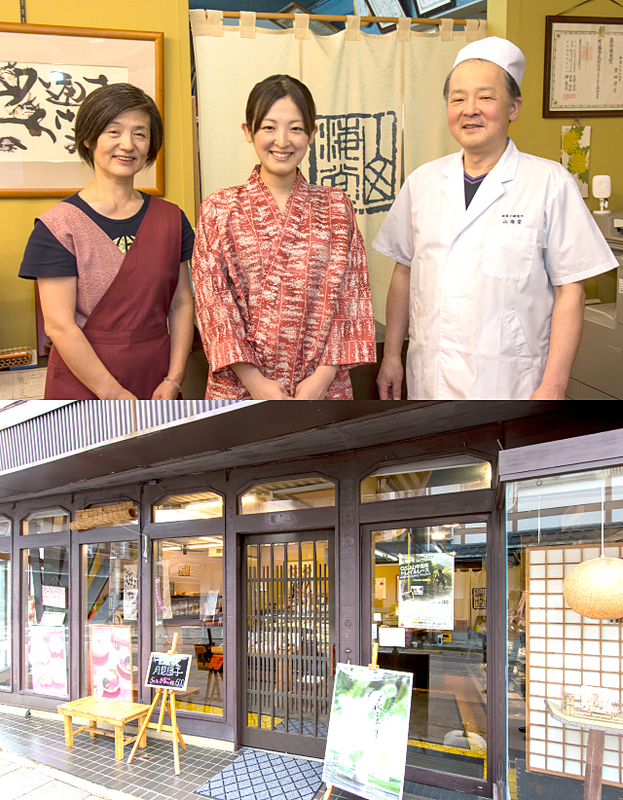 Sankaido was established in 1905. Creativity is fostered by encounters, mutual devotion and sharing. 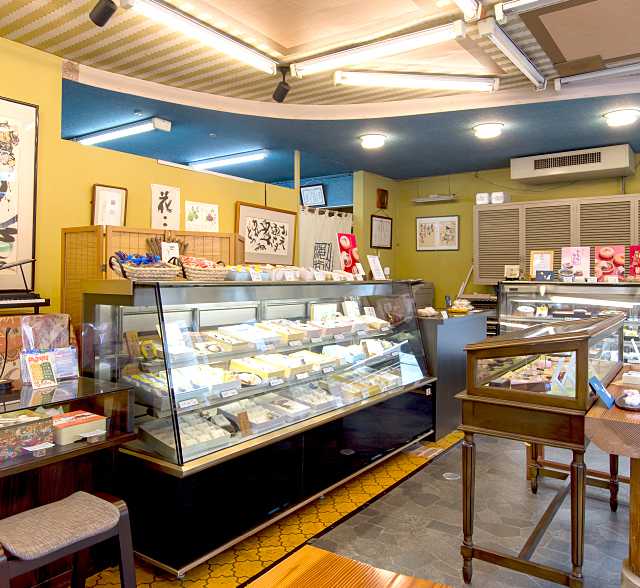 Sankaido offers Wagashi that is not only confectionary, but also a product that speaks to the five senses. * Please contact the retailer regarding the availability of the product that you wish to purchase.